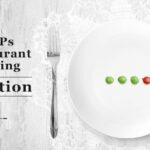 What are the 4Ps and the Restaurant Marketing Mix? We look at Product. It may be something that you eat or it could be something else, or a mix of both. When you fundamentally understand the product that your customers want, you will be able to price it appropriately. What are the demographics of people that you want to target and what is it they they want to buy? Should you change the products that you sell through the duration of the day? 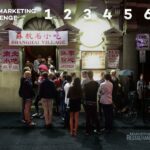 What is the competitor analysis look like? If there are 8 local pizza shops, you probably don’t want to be the 9th. What do you do and do you specialise in it? How does the length of the menu impact the time your customers take to decide? Packaging is a part of your product. You want to avoid using other brands’ packaging for your food. Use the packaging to reinforce your USP (unique selling proposition). How does Nick Sarello at Nicks Pizza and Pub use monthly customer pizza recipes to build a community? 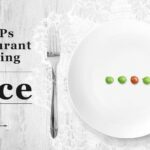 Too many restaurants don’t use just noticeable differences in their pricing strategy. 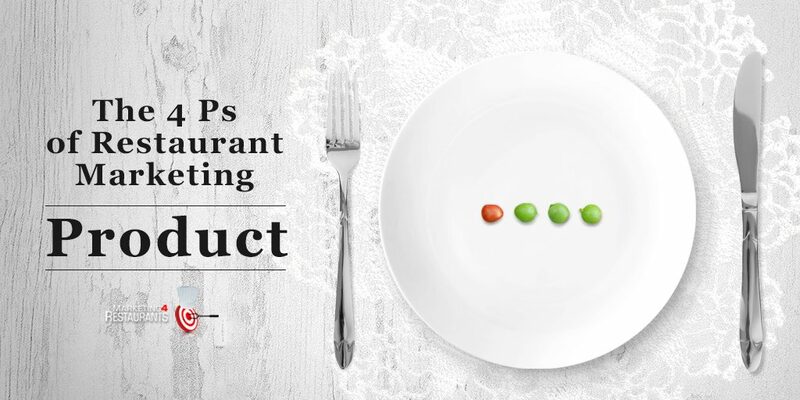 Is Price part of the Product for your menu items? What is yield utilisation and how can you get it to work for you in your Restaurant?